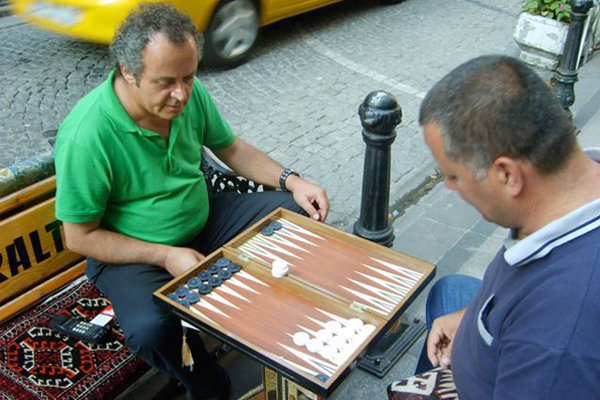 Each culture has its own game, like Truco in Argentina or Backgammon in Turkey. In one country it is a board game with pawns, in another it is a card game. But in any case, every game consists of written and unwritten rules. Every time you see codes that refer to social structures en political ideas. Dry Act #2: South Domino explores the similarities of social interaction, decision making and competitiveness between the games and the social structures of the local community. It seems that the logic of winning and losing is inherent in every society. The performance exists of a documentary, a dance performance and a new game.